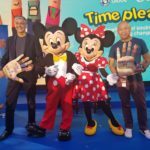 Globe Telecom and The Walt Disney Company, Philippines announces a major collaboration to promote volunteerism among Filipinos with the launch of “Time Please,” a nationwide volunteering program that encourages and empowers Filipinos including companies, organizations, employees, families, and friends to provide volunteer activities or participate in existing volunteer programs. Time Please supports the telco’s commitment to nine (9) of the United Nations Sustainable Development Goals (SDGs) and appeals to the Filipino strong culture of volunteerism rooted in the bayanihan spirit to collectively contribute to social development. Through the volunteer matching portal www.timeplease.ph, developed with Globe Future Maker iVolunteer Philippines and the volunteer portal of Gawad Kalinga, Time Please strives to match individuals or groups of volunteers with various volunteering opportunities around the country. Companies, organizations or groups with existing volunteer programs can also enlist their volunteer activities in the platform and get their volunteer hours registered in this initiative. Time Please provides a robust menu of volunteering activities and unites the volunteering ecosystem by connecting the volunteers to volunteer organizations using a simple, convenient and easy to understand web platform. Through any device with online access, individuals from all regions in the Philippines can now sign up for free and form groups to join volunteer activities enrolled in Time Please. Time Please will run from May 25 to August 19, 2018 and is open to individuals willing and capable to do volunteer work. Each group should have a minimum of two (2) and a maximum of four (4) individuals to be able to join. The group should also nominate a Team Leader who is at least 18 years of age with an active Globe or TM number to register the group. 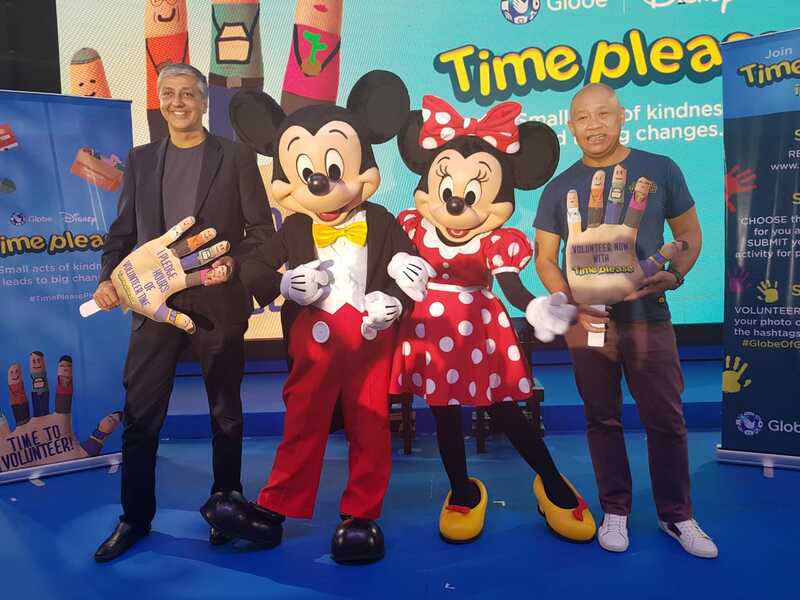 The group with the most number of volunteer hour credits at the end of the program will win an all-expense paid trip for 4 to Hong Kong Disneyland. 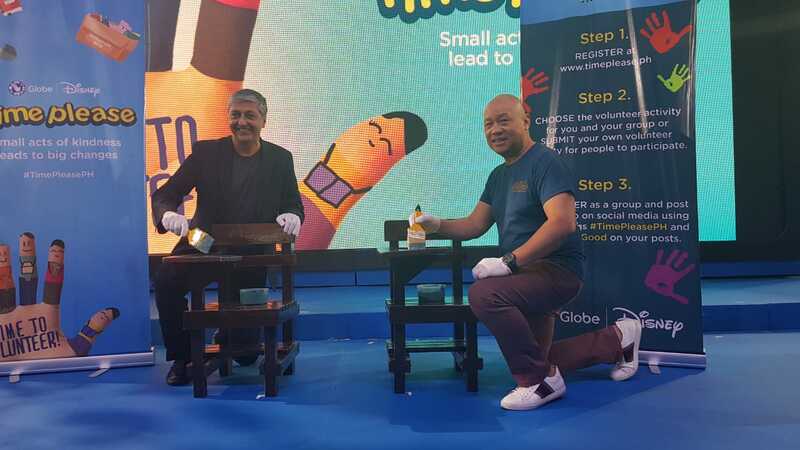 Globe customers, partners, and other organizations are invited to register and volunteer at www.timeplease.ph and at the volunteer portal of Gawad Kalinga.